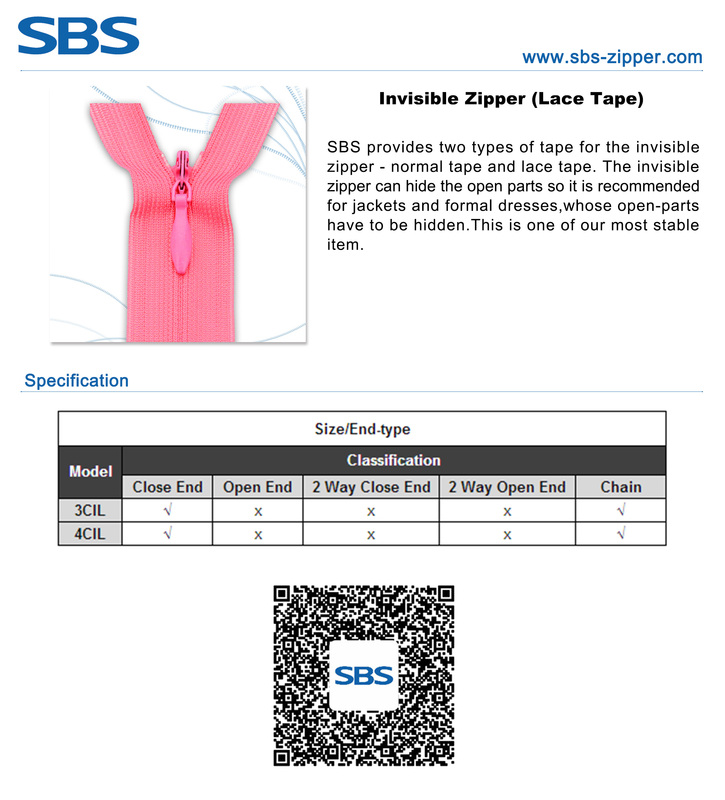 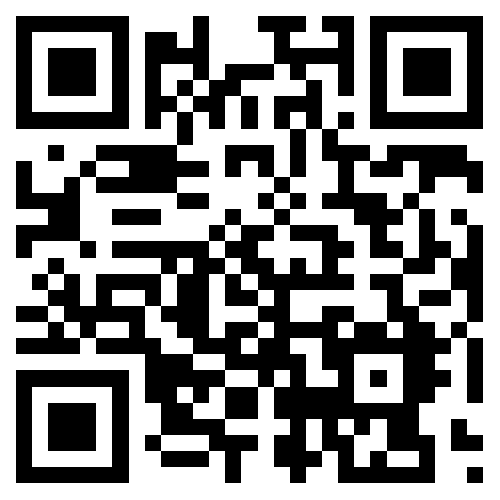 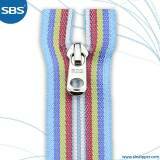 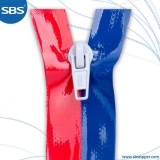 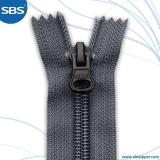 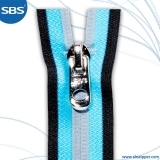 SBS provides two types of tape for the invisible zipper - normal tape and lace tape. 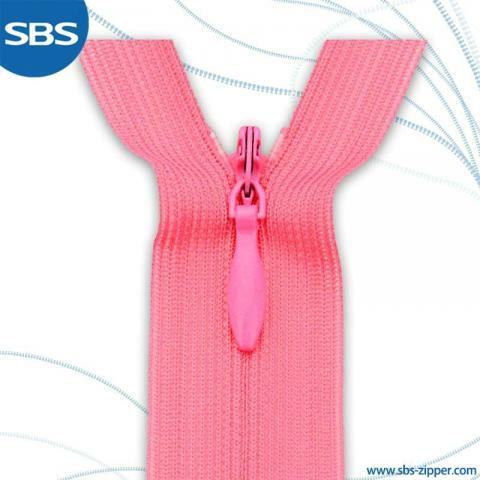 The invisible zipper can hide the open parts so it is recommended for jackets and formal dresses,whose open-parts have to be hidden.This is one of our most stable item. 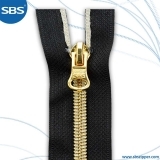 - The zipper should be closed completely before washing or any relevant processing in case of excessive stress or damage which can affect its performances. - The zipper should be closed completely and covered with a piece of wet cloth before ironing and the temperature should be kept below 110℃.